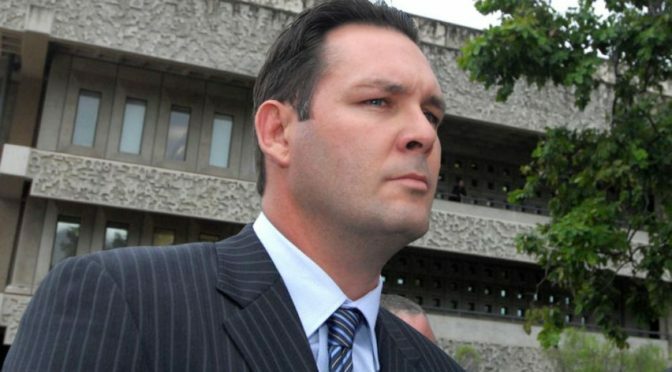 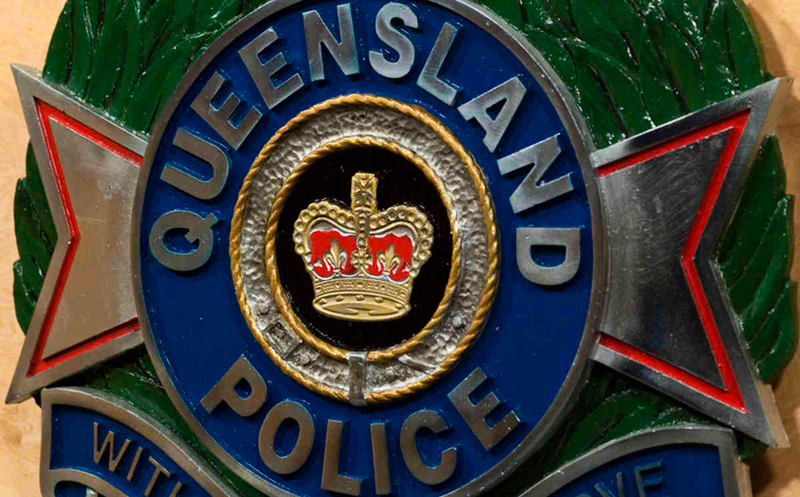 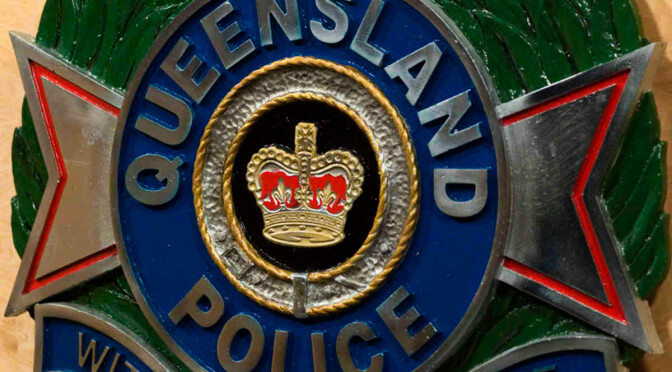 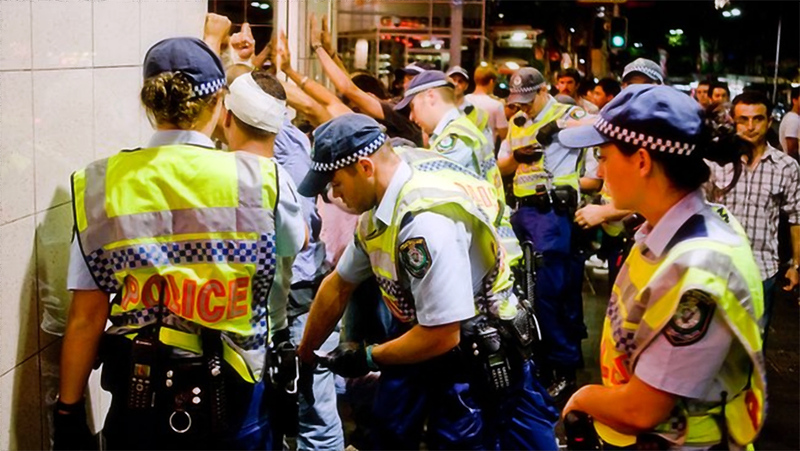 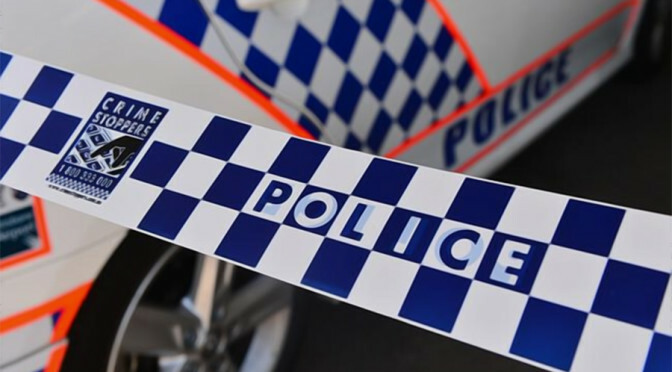 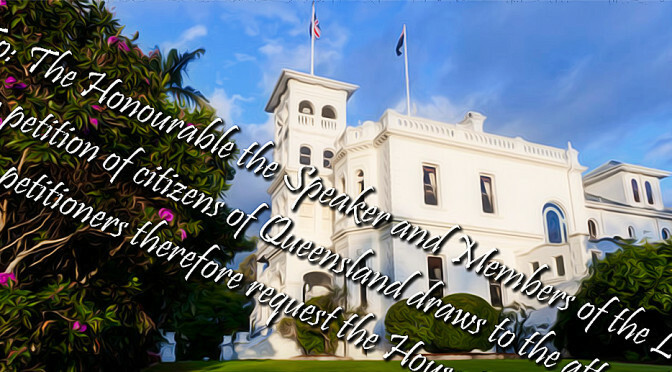 Nearly five hundred citizens petitioned the Queensland government to allocate more funding and resources to set-up a Police Station or a Police Beat at Victoria Point to help improve security in the fast growing region. 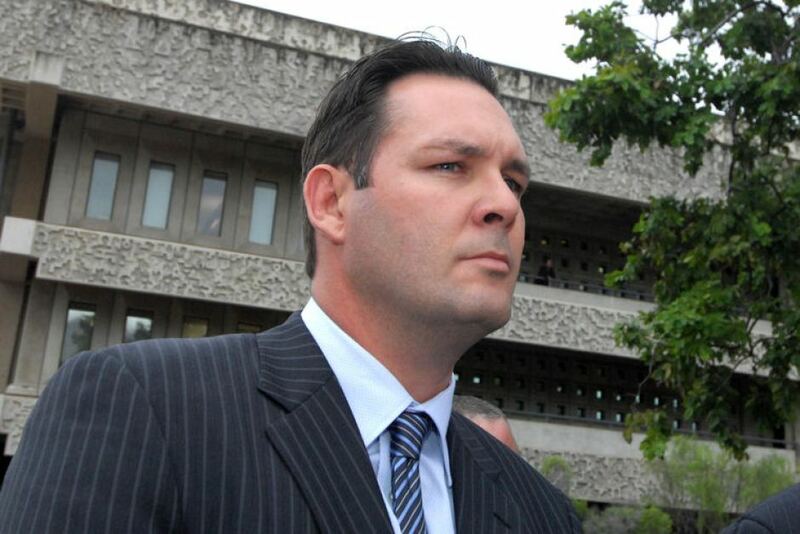 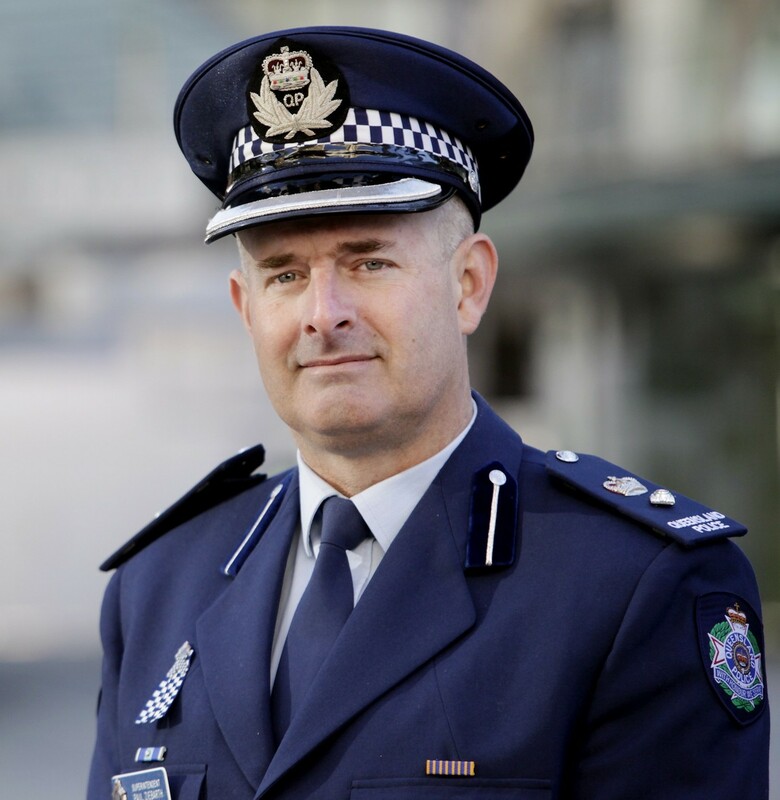 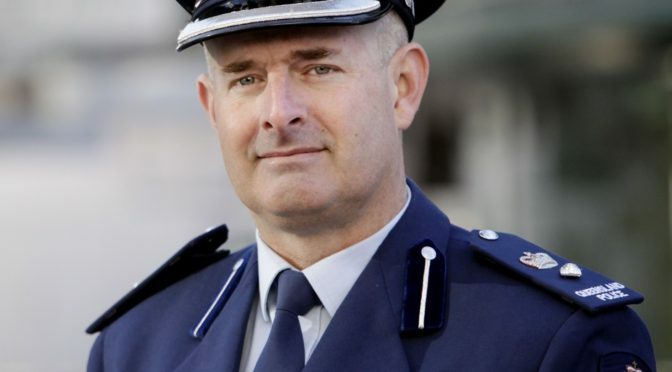 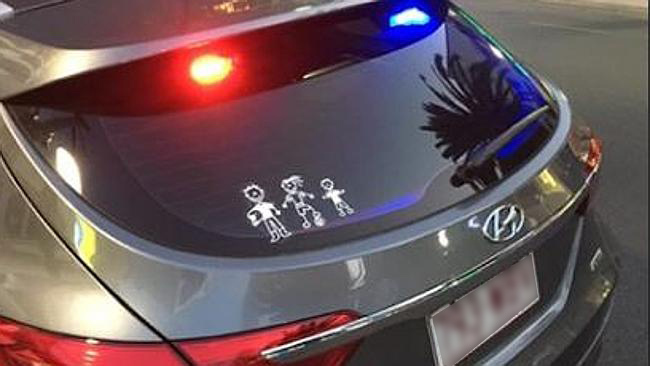 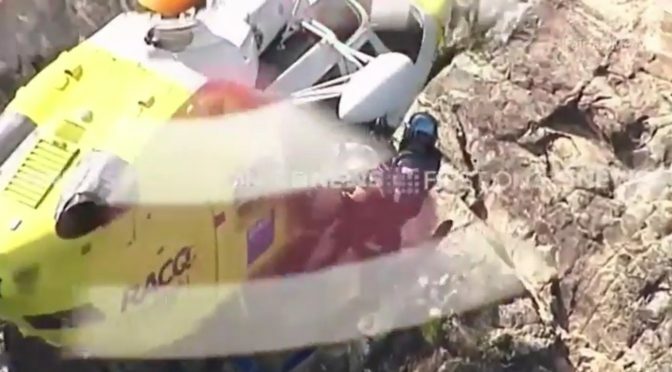 Pressure is on the State Government to urgently address­ the shortage of police on the northern Gold Coast which has seen a population boom in the past 10 years. 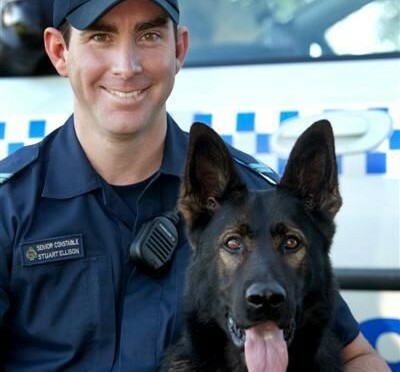 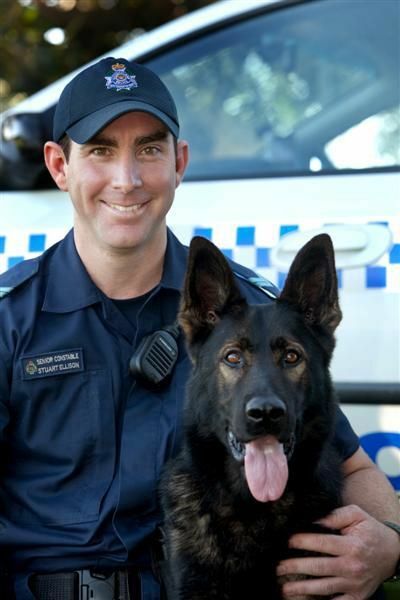 Queensland Police Service police dog and TV star PD Edge suddenly passed overnight on 4th April 2015.